Stamina-Rx is a supplement manufactured by Hi-Tech Pharmaceuticals Inc. to treat erectile dysfunction (ED). Hi-Tech recalled all of its Stamina-Rx products first in 2003 when the supplement was found to contain a prescription-only medication used in the ED drugs Viagra and Cialis. After reformulating the product, Stamina-Rx was recalled again in June 2009 after the FDA determined that it contained an ingredient that could cause dangerous health problems. In 2003, the FDA warned consumers not to purchase Stamina-Rx. At the time, it was marketed as a dietary supplement that could address sexual enhancement. The FDA found that Stamina-Rx contained tadalafil, a prescription drug used in other ED medications. When combined with prescription drugs containing nitrates—medications used to treat heart disease, high cholesterol and diabetes—Stamina-Rx had the potential to cause blood pressure to plunge. In June 2009, Hi-Tech Pharmaceuticals again recalled Stamina-Rx because it contained benzamidenafil, which is a derivative of the prescription-strength drugs used in medications that increase sexual stamina and performance. Benzamidenafil is not FDA-approved. Like the drugs it is meant to replicate, tadalafil and sildenafil, benzamidenafil could interact with nitrates and lower blood pressure to dangerous levels. It could also cause potentially dangerous reactions when combined with other medications. Tadalafil is counter-indicated for people taking the HIV drug atazanavir, the antibiotic clarithromycin, the anti-viral indinavir and many other prescribed medications. 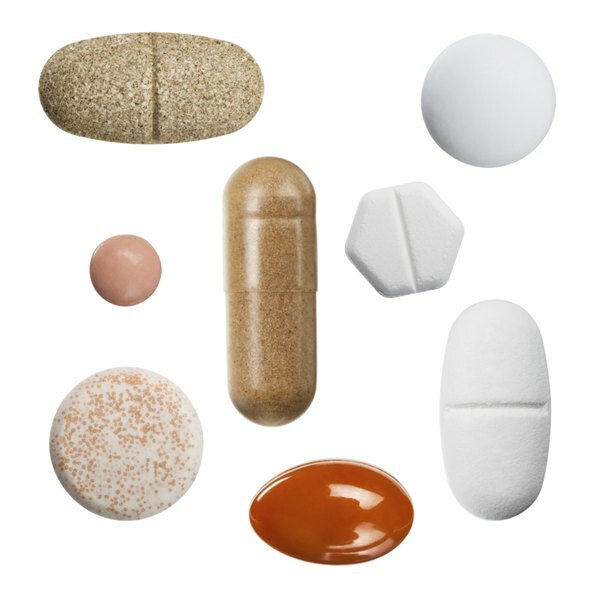 Patients with high cholesterol, coronary artery disease, reccurring chest pain, irregular heartbeat, eye problems, history of stroke, stomach ulcers and other health problems are discouraged from taking medications that contain tadalafil—the medication that Stamina-Rx’s active ingredient is meant to copy. Even the side effects you’re most likely to experience with Stamina-Rx border on dangerous. People who take benzamidenafil are known to feel dizzy; have blurred vision; pain in the arm, back or jaw; tightness in the chest, and more.